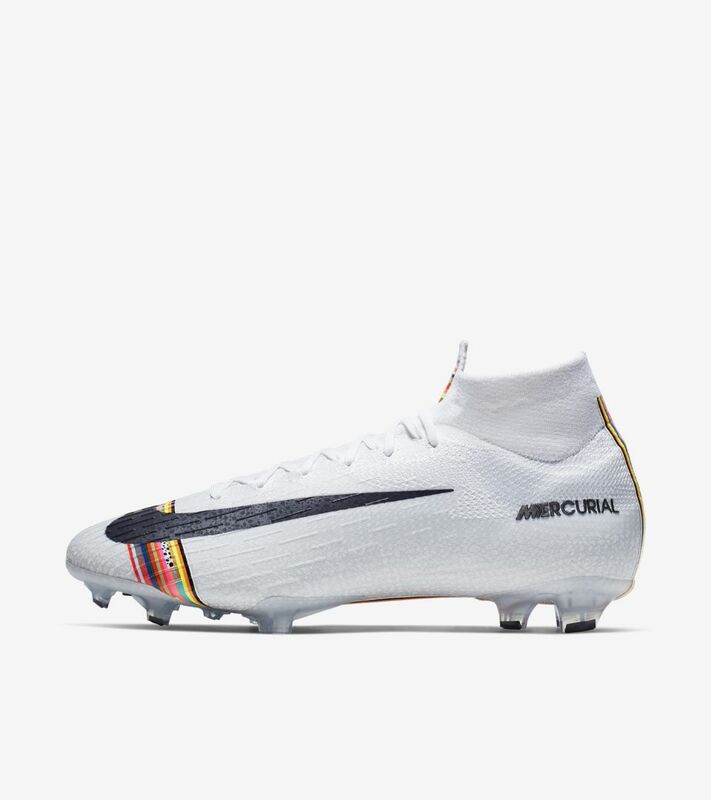 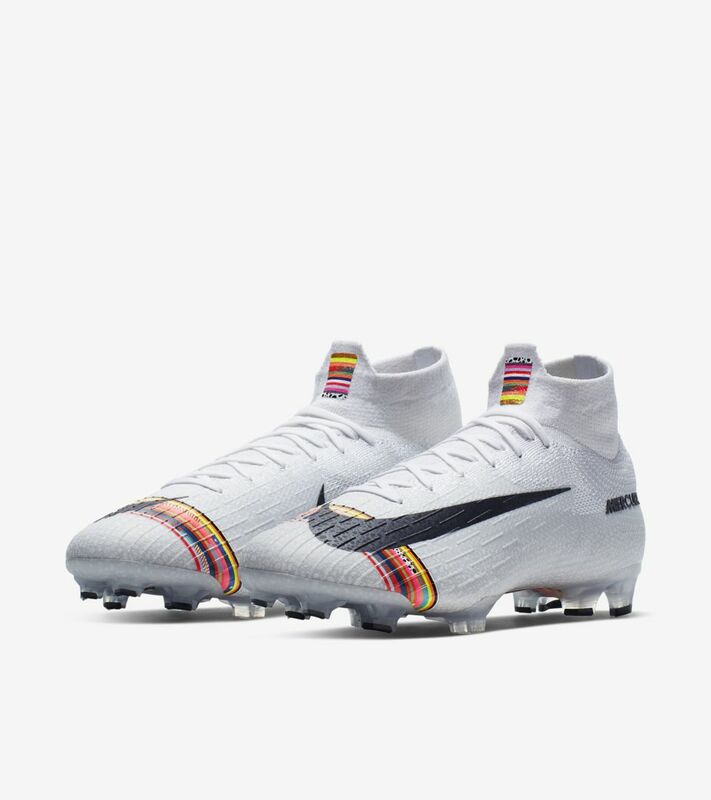 The Mercurial is an icon of football. 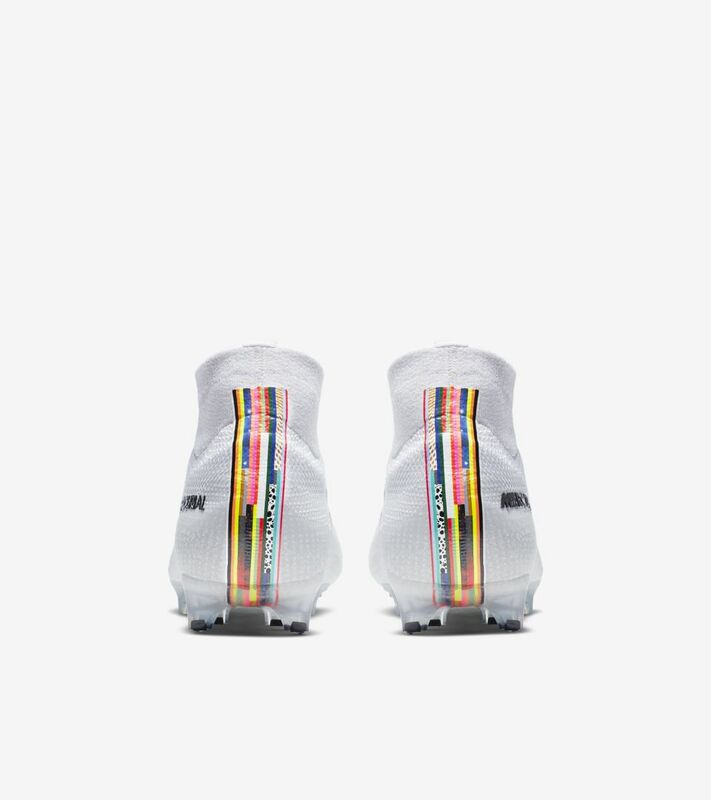 Each colourway captures a moment in time across a legacy that began in 1998. 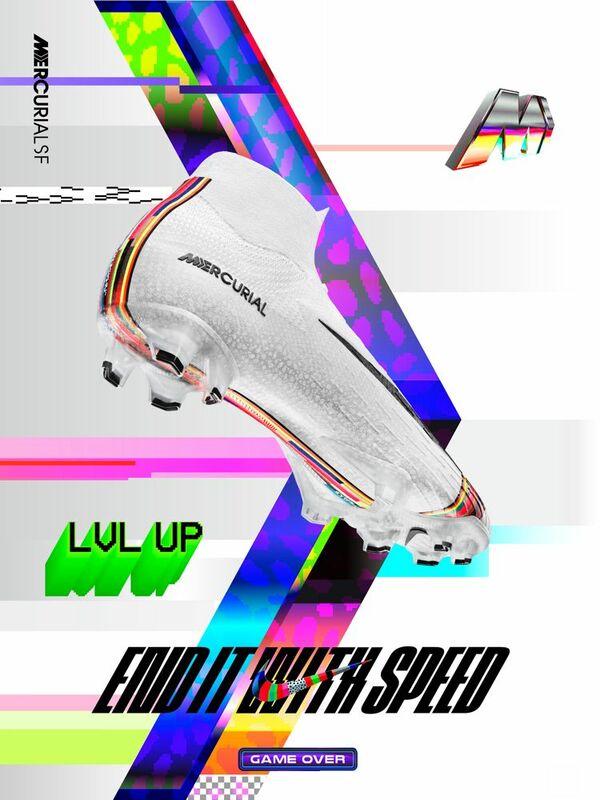 Paying tribute to its historic boot designs, the 'LVL UP' Special Edition takes the Mercurial to a whole new level. 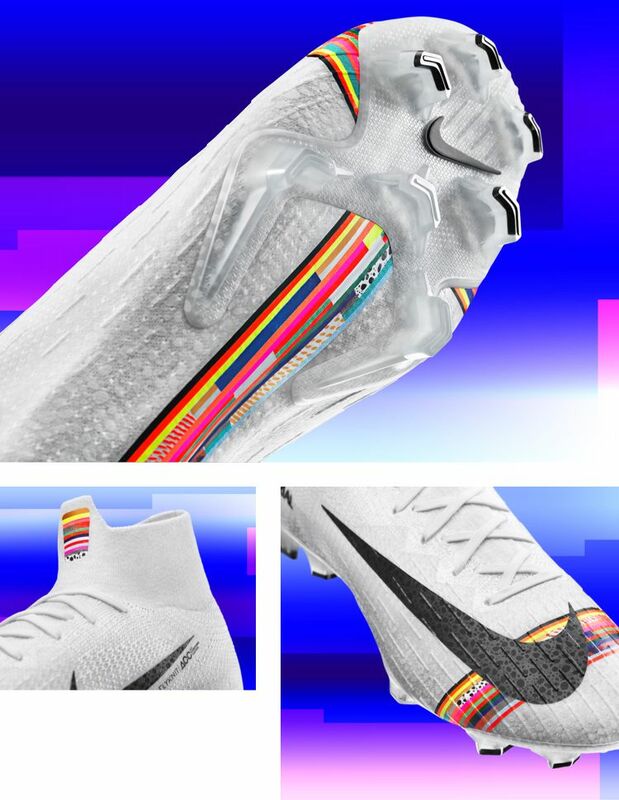 Standing out against a Pure Platinum upper, the colourways of more than 25 Mercurials are represented, including favourites of Merc players, Hyper Punch and Volt. 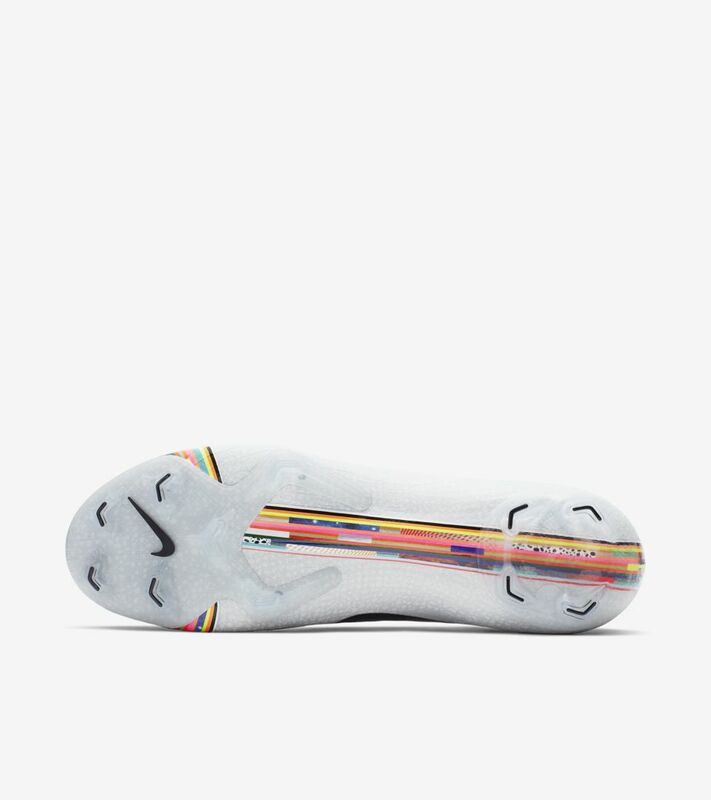 The stripe graphic runs around the toe box, down the sole and up the heel. 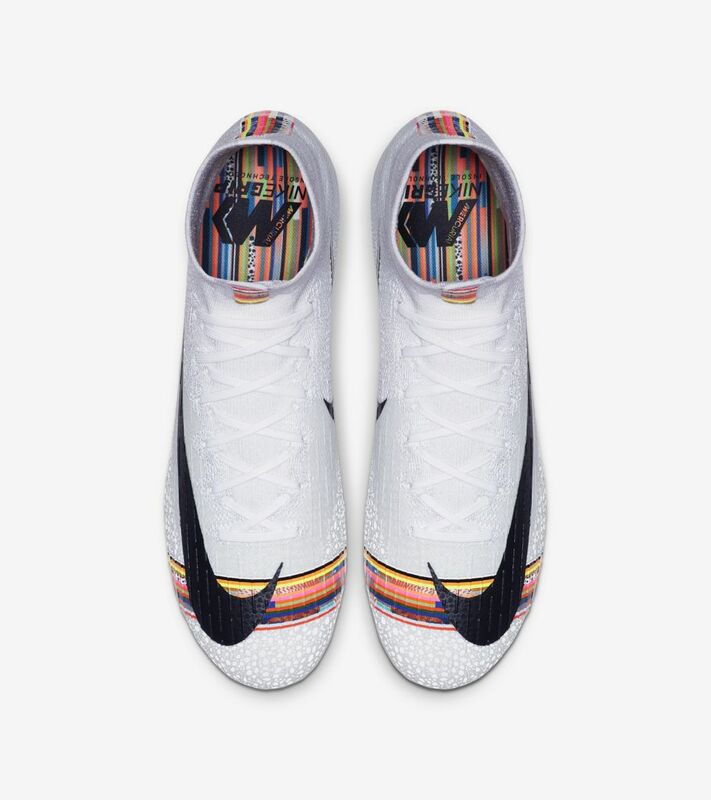 Under a camera's flash, Nike Football's 2010 Safari pattern reflects from the white Flyknit. 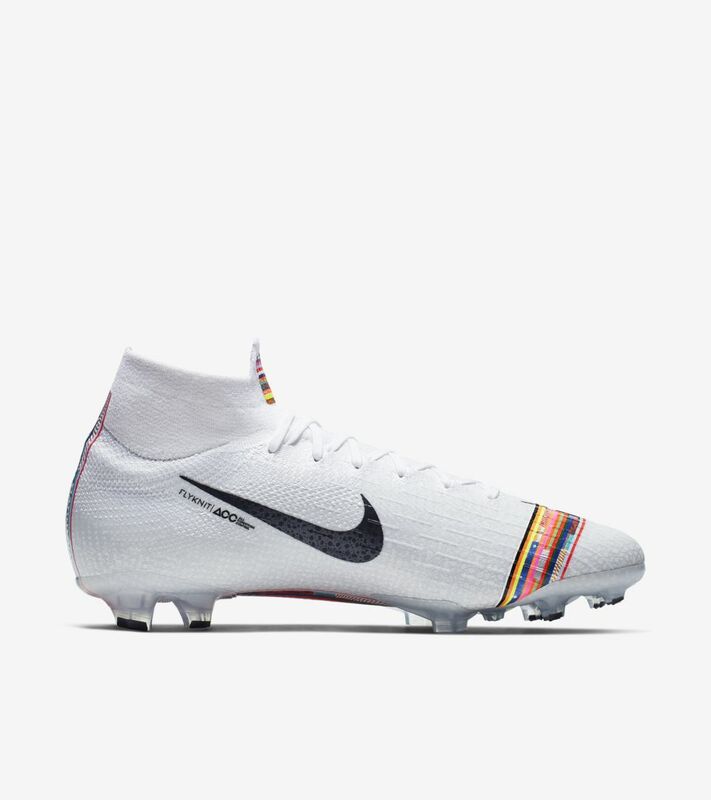 It's only fitting that a boot made from the most iconic Mercurials go to the most iconic players in the game. 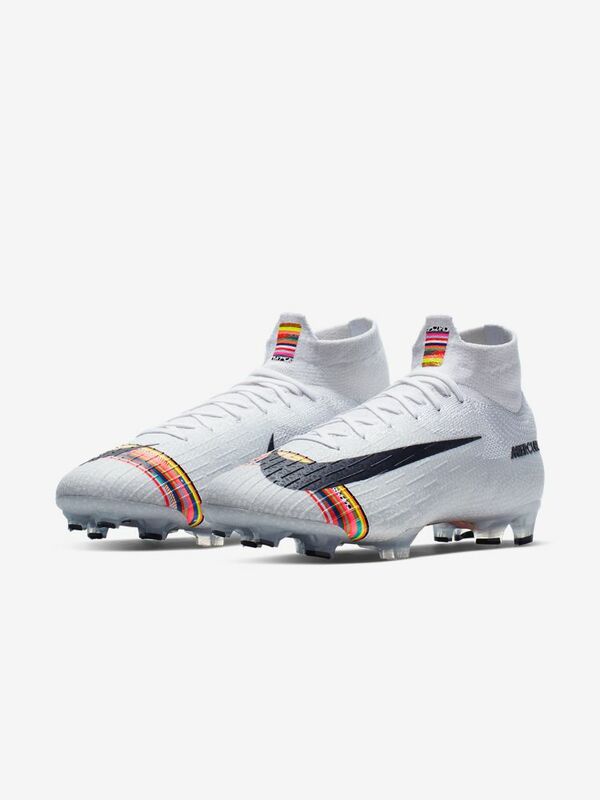 Kylian Mbappé, Sam Kerr and Cristiano Ronaldo will all be wearing the Mercurial 'LVL UP' in the biggest matches of the summer.